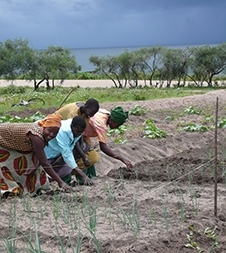 Burundi is one of the countries in Sub-Saharan Africa targeted by USAID’s Feed the Future initiative. As part of that effort, Winrock is working to train farmers, agribusinesses, institutions and other leaders in Burundi in the skills that will lead to a transformation of the entire agricultural sector. 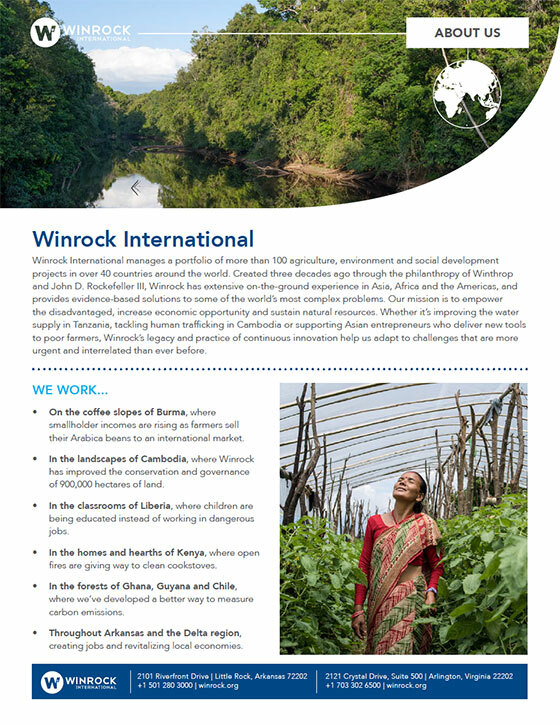 In the past, Winrock programs have focused on developing the infrastructure, policies and partnerships necessary for small farmers to increase their production and their incomes.